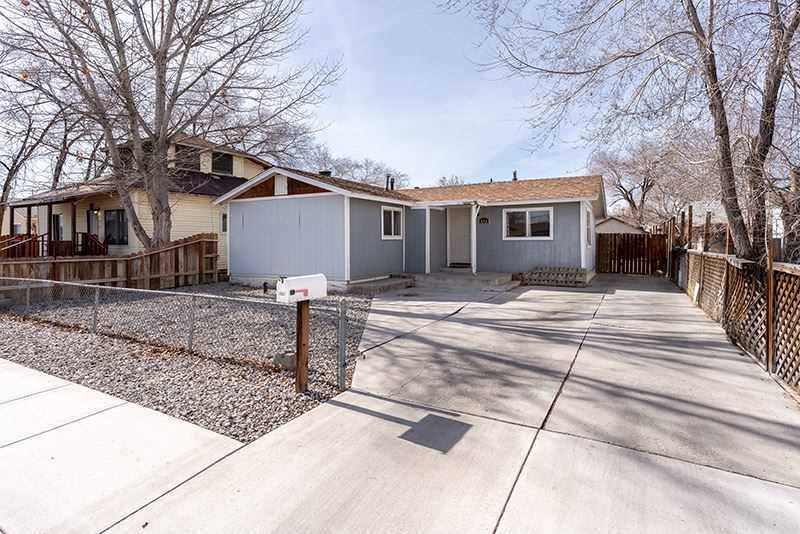 Nice home located a couple blocks away from historic downtown Fallon. Nearby schools, library, and walking distance to Oats park and the community swimming pool. Kitchen has had some remodeling done. Two over size rooms. Nice sized fenced backward with storage shed. This beautiful home is move-in ready. SchoolsClick map icons below to view information for schools near 628 Humboldt St Fallon, NV 89406-4017.